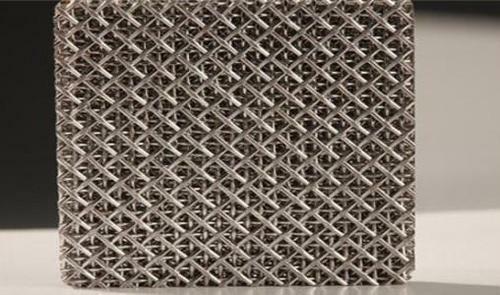 We are one of the leading Exporter & Supplier of Perforated Products. 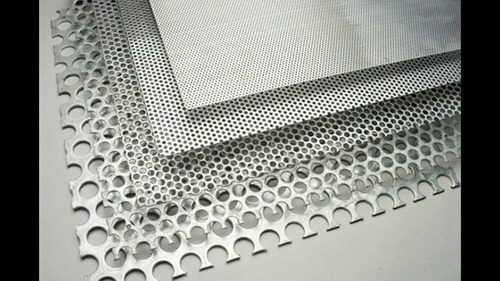 The range of Perforated products which we offers includes Stainless Steel Perforated Sheet, Aluminium Perforated Sheets, Perforated Circles, Perforated Coils, Perforated Metals, Perforated Sheets, Perforated Tubes, Perforated Wiremesh, Expanded Metal . We are an eminent name, engaged in delivering Perforated Sheets at customer premises. The offered range of perforated sheets is manufactured utilizing high grade raw material and innovative technology by dependable vendors of the market. The Perforated Sheets offered by us are ideally applicable in different sectors such as agricultural, petrochemical, engineering, food processing, building and other industries.